Custom Fluid Power offers a variety of switches and sensors to meet all types of applications. Product offerings are of the highest quality, durability, and repeatability to meet today's tough industrial requirements. 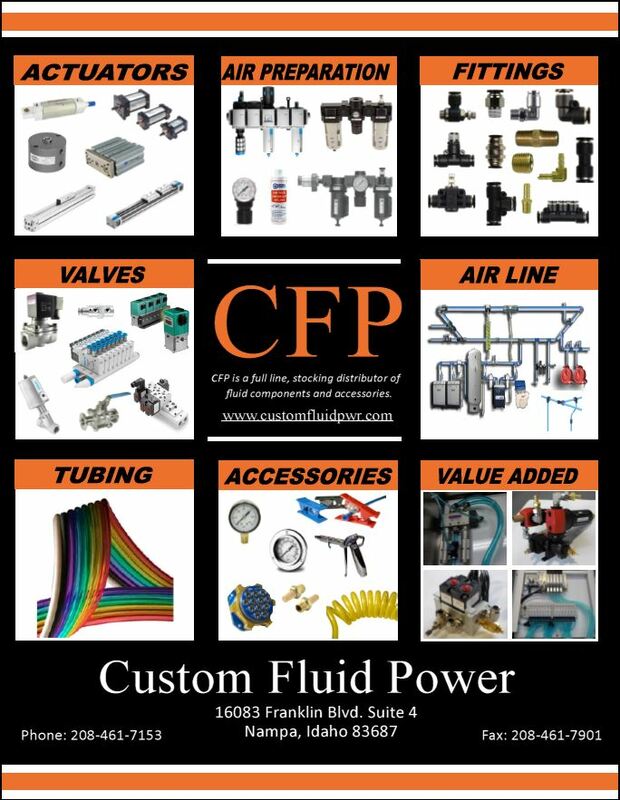 Custom Fluid Power has the ability to assist you in all your sensing needs. From packaging and production to process controls and industrial applications, we can get you, to where you need to be.